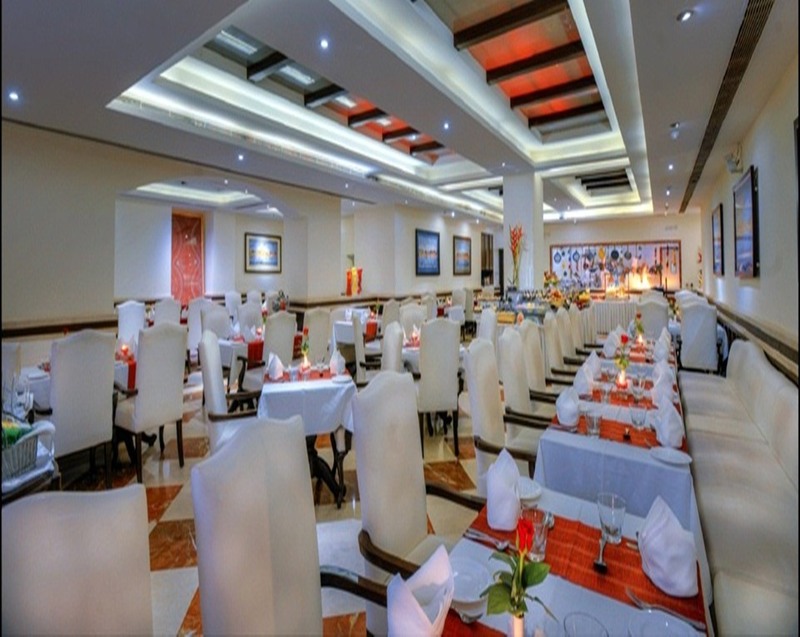 Avail Special 30% Discount on Your Food & Beverage Bills at our Restaurant 1951. For reservations Pl Call +91-9336312074 / 6390080222 / 9336835253 or Email - sales@clarkshotels.com / fnb@clarkshotels.com. Clarks Varanasi is the only truly Heritage Hotel in the ancient and oldest living city of the world – Varanasi, situated on 3.5 acres of lush green lawns and gardens. 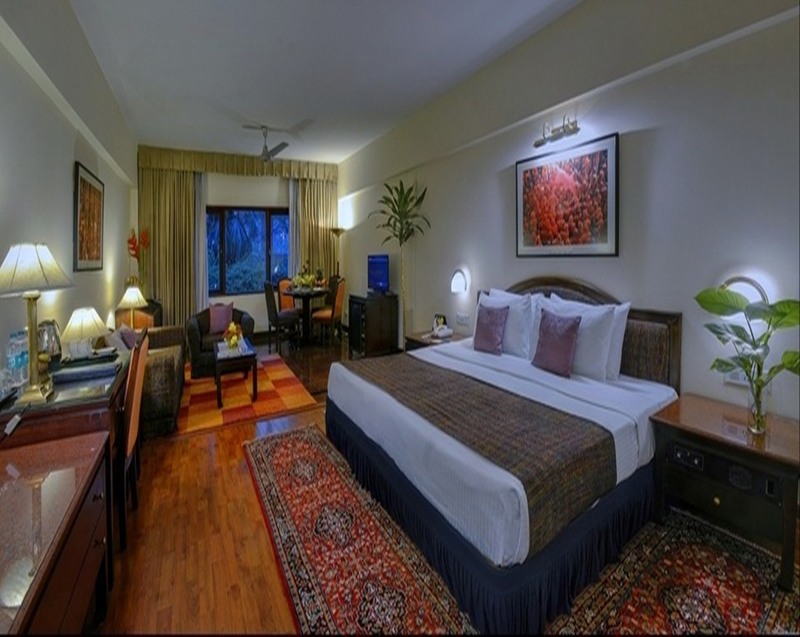 One of the very few Hotels of Varanasi with such sprawling lawns and gardens, has ultra modern facilities and provides exclusive facilities synonymous with contemporary and distinctive accommodation, warm and friendly services. "Please see Accomodation Page ..."
© 2016 Clarks Varanasi. All rights reserved.